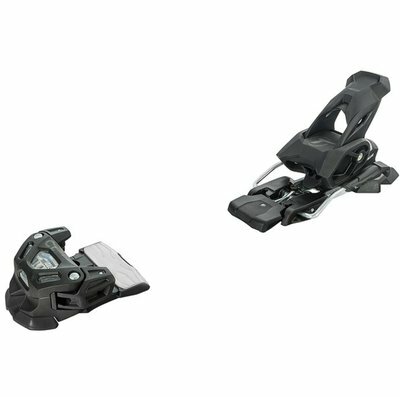 Brand new in box 2018 tyrolia attack bindings. All black. 120$ hit me up with offers 970.333.1442. No brakes.